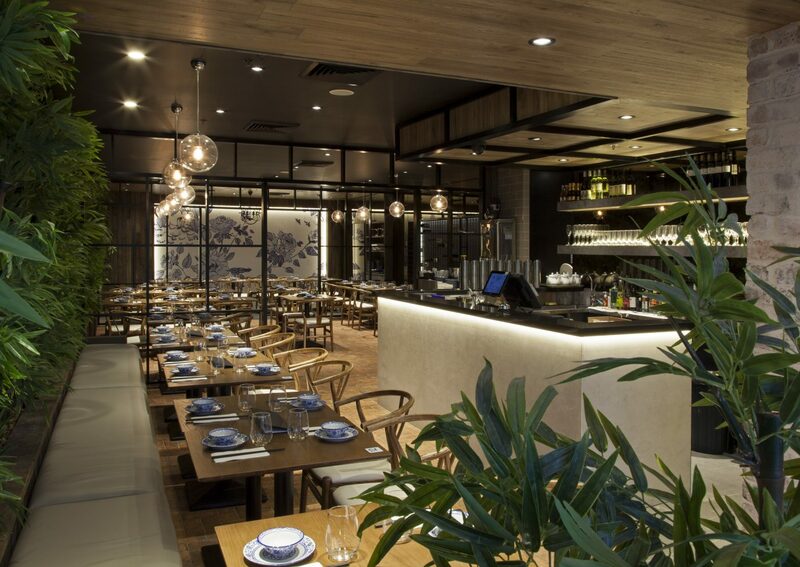 Lan Yuan Restaurant is a Chinese Restaurant that serves authentic Chinese food within a modern setting. 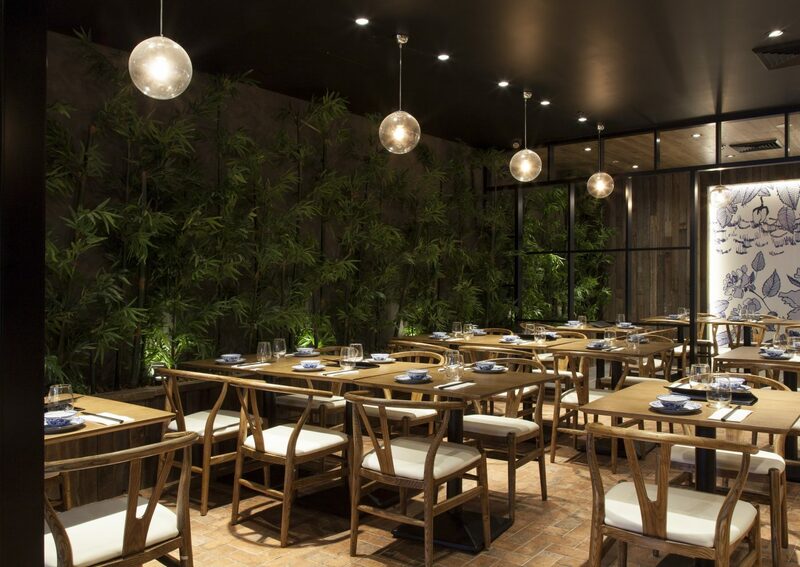 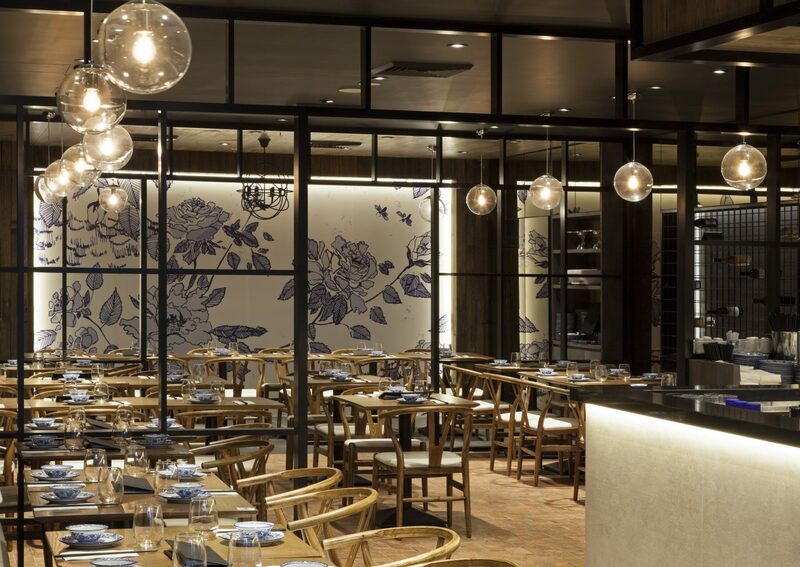 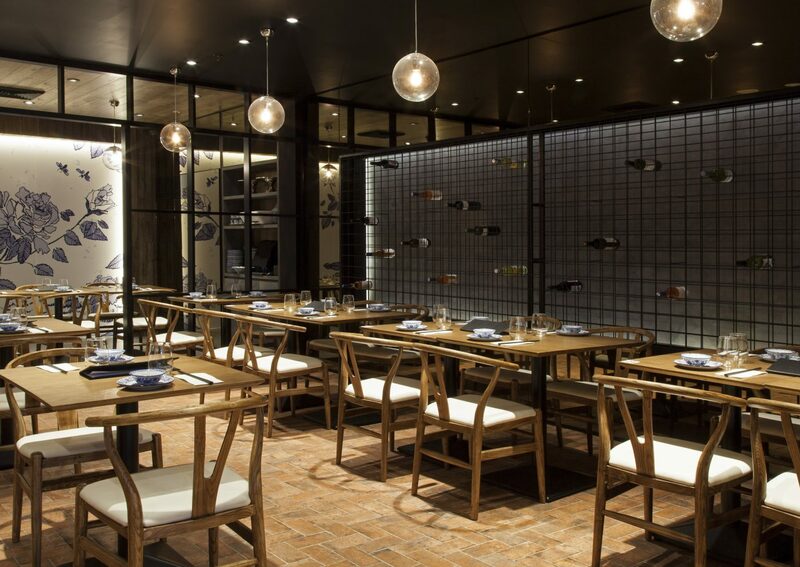 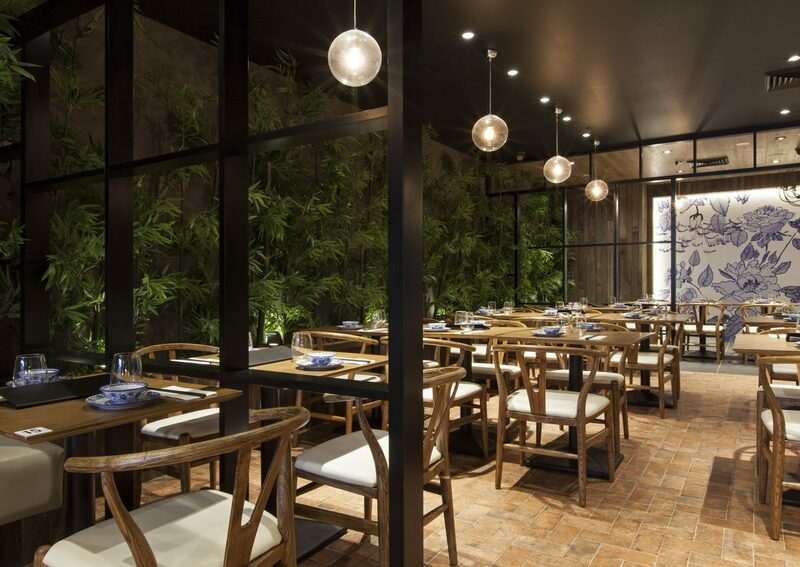 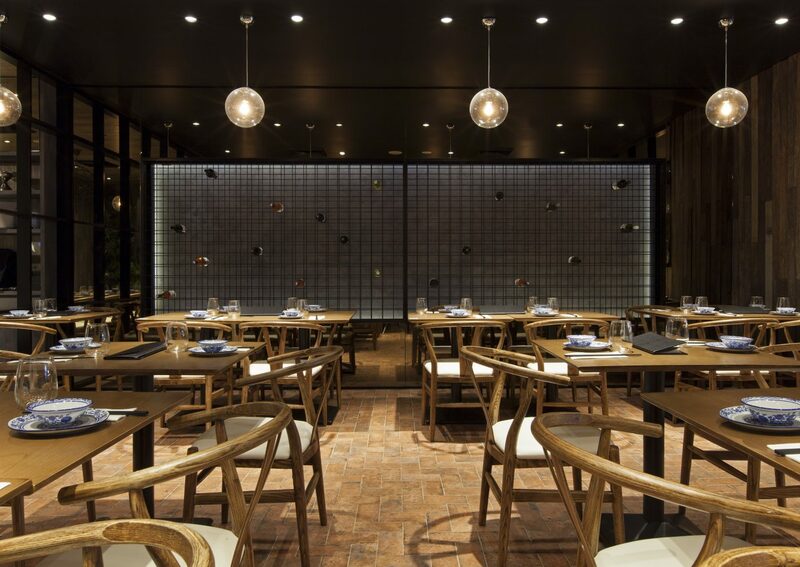 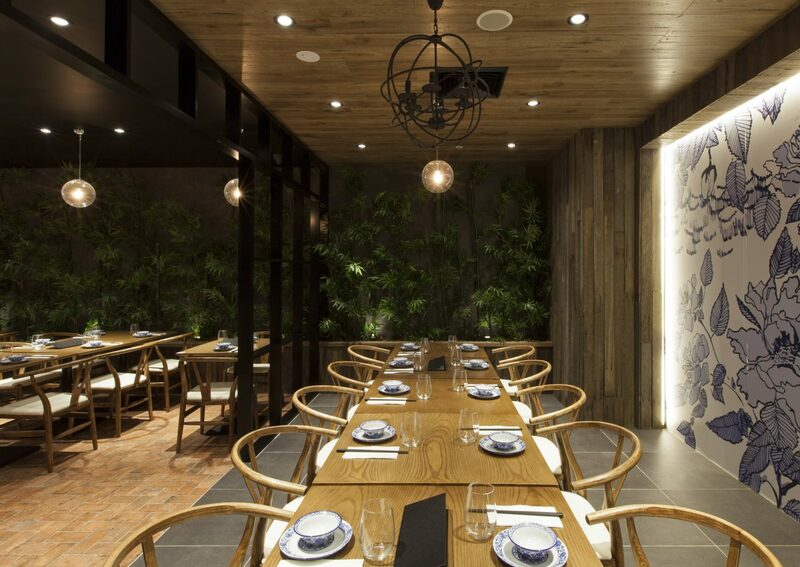 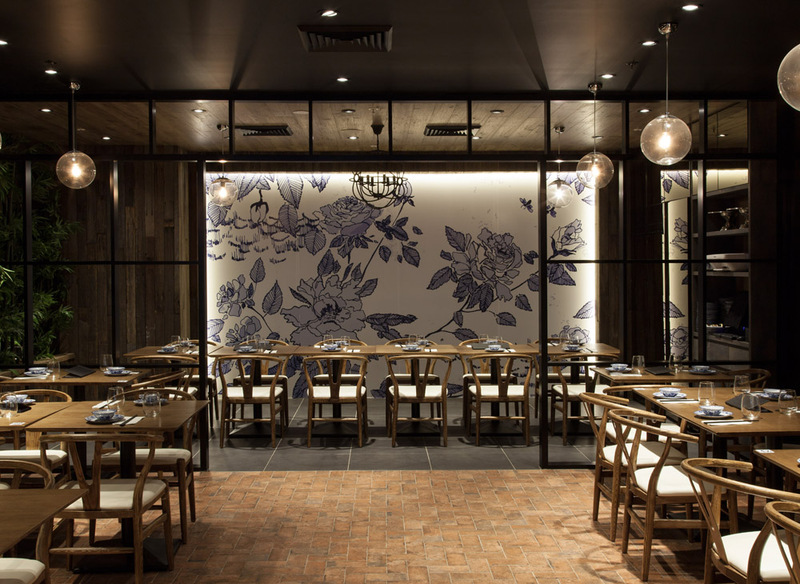 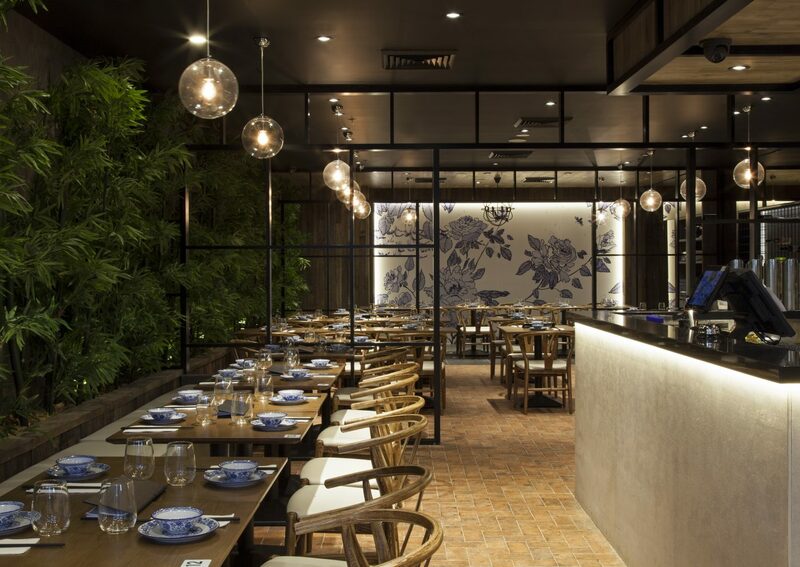 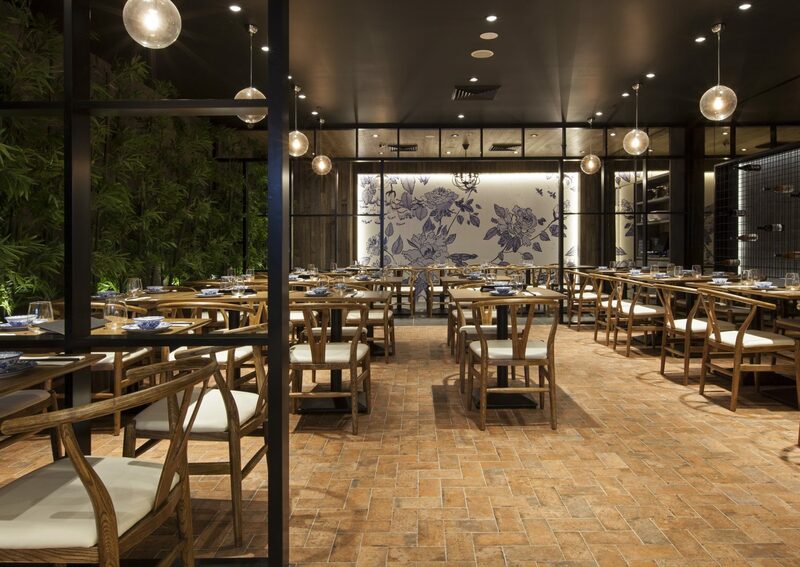 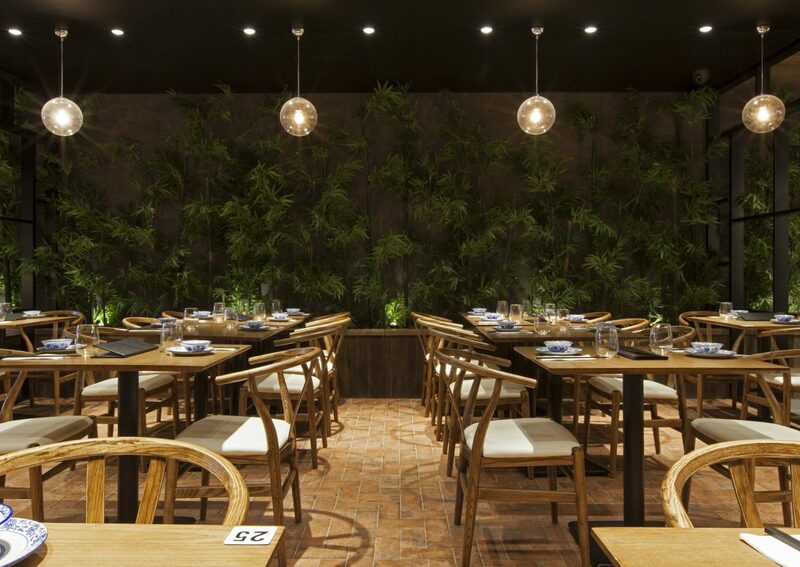 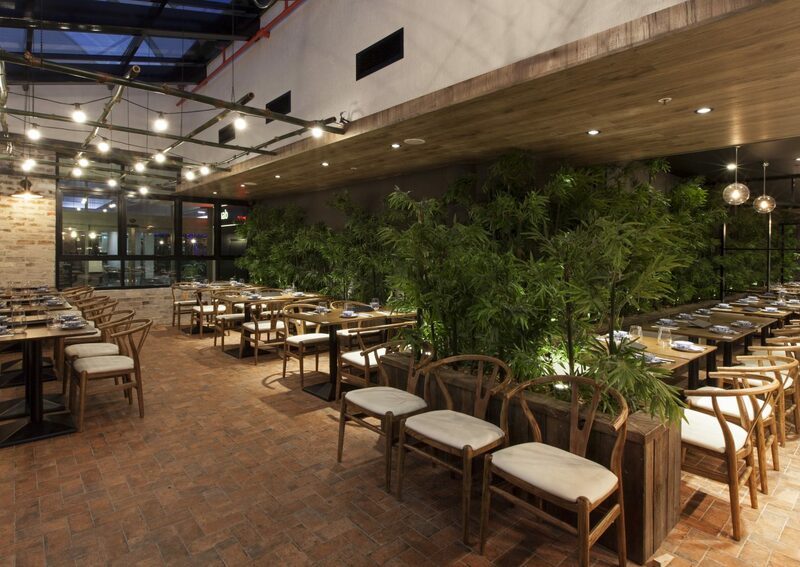 Inspired by the Chinese Bamboo Garden, Lan Yuan brings the outdoor environment inside. 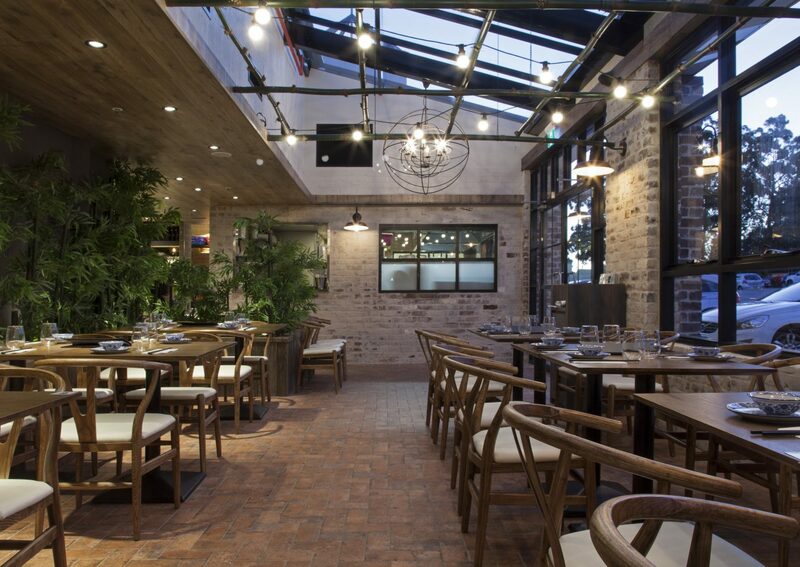 Rustic materials commonly found in gardens such as recycled bricks, timber, terracotta floor tiles are used to contrast the modern finishes like mirror finish, aluminium framings and furniture. 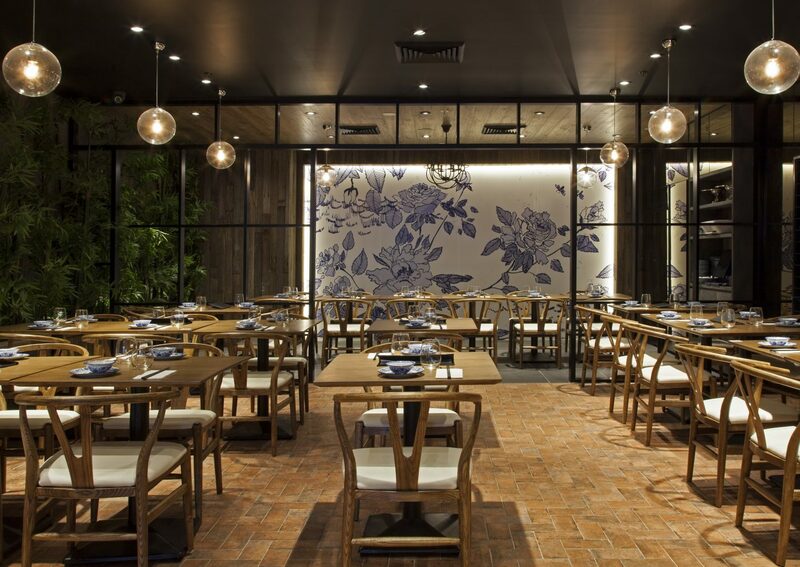 The feature of this space would be the bamboos as they are imported from China which enhances the idea of the bamboo garden. 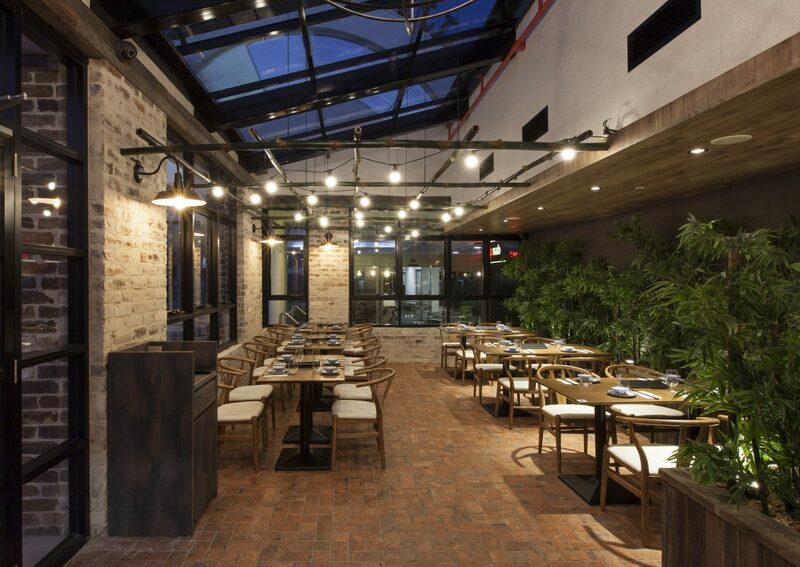 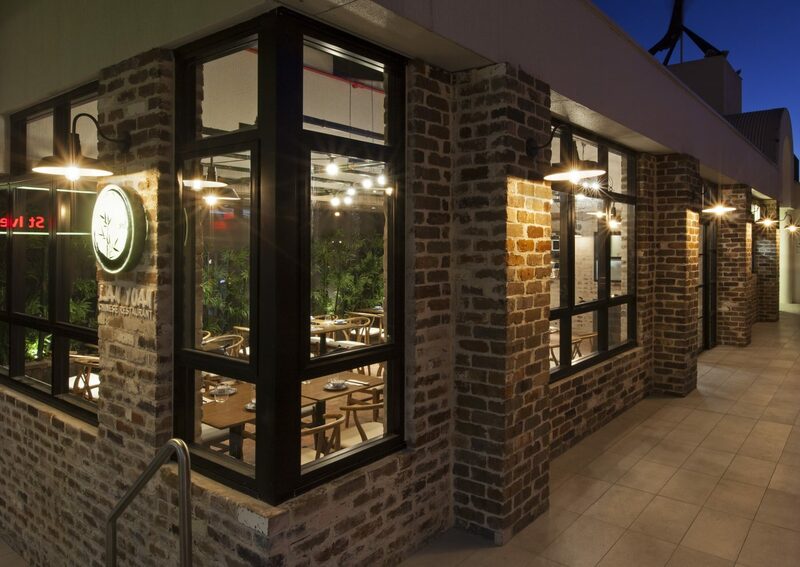 Its’ stems are converted to overhead structures with festoon lights in the courtyard dining area of the restaurant providing an overall peaceful and harmonic dining experience.